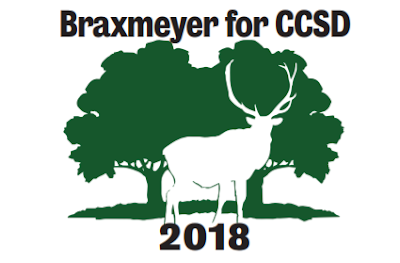 In a podcast interview, Elk Grove resident Jerry Braxmeyer discusses his candidacy for the Cosumnes Community Services District. For the 2018 election cycle, there are two seats on the five member board of director that will appear in the November ballot and Braxmeyer is one of four declared candidates. This interview was conducted on Tuesday, June 12.